Visit Mammoth Museum housed inside the historic Hayden Log Cabin. The Hayden Cabin was originally constructed in the 1920’s by Emmett Hayden, a famous map maker of the Eastern Sierra. 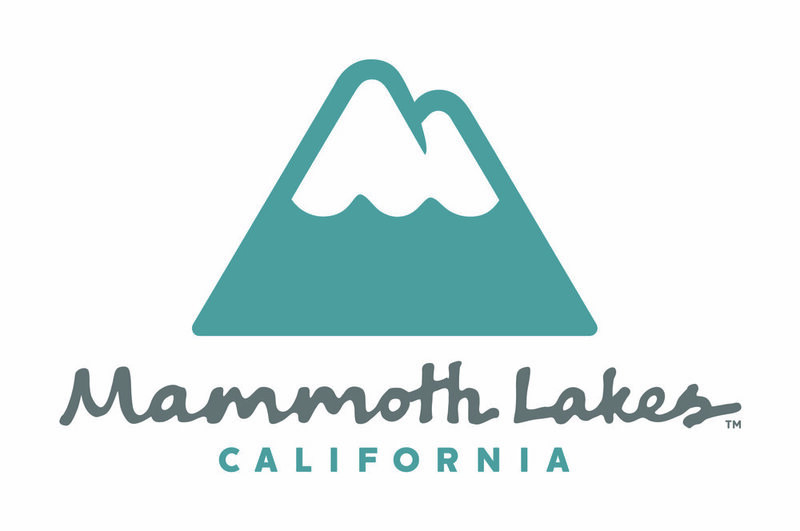 Here, you will experience historic Mammoth Lakes through artifacts, photographs, displays, storytelling, music events, programs, and lectures. You will also find a gallery that displays both local and touring shows. The Museum is located in a park-like setting next to the meandering waters of Mammoth Creek. It is a perfect spot to enjoy a picnic and reflect on past times, when the pace of life was a little slower. Host Your Next Event at the Museum! The Mammoth Museum is a unique, historic venue located on the grassy banks of Mammoth Creek. The venue is available by reservation for weddings, reunions, birthdays, and celebrations of life during the summer and autumn months. Our scenic, historical venue is the perfect setting for your outdoor wedding. Visit our wedding page for information on event planning. Our Wedding Photo Gallery will give you inspiration and ideas for your own special day! We also offer historic tours and activities for all ages. Call our docents during our summer season at the Mammoth Museum to arrange your classroom, group, or office to have a special guided tour. Browse through our calendar of events to view all the fun activities we have going on during the summer. Some fun events for the family are Thursday “Brown Bag’ Presentations. Bring your lunch over to the cabin and listen to expert presenters from the community discuss interesting historic and modern subjects on the area. There are several concerts by local musicians held throughout the summer and our popular Jazz by the Creek event is not to be missed!